The classic "Transformation in Christ" by Dietrich Von Hildebrand is a regular read during the summer months for me. Originally it was a series of conferences given by Von Hildebrand after he fled Nazi Germany where he was under sentence of death. It certainly makes one look into their own heart and brings about that transformation in Christ. It is a 20th century spiritual classic that made Pope Pius XII call Von Hildebrand a 20th century Doctor of the Church. In recollection and contemplation - kindred but not identical attitudes - we encounter two more basic constituents of religious life. Recollection is a condition of all truly wakeful and deep modes of living, and hence indispensable for our transformation in Christ. Contemplation, again, is the source that feeds all life in Christ, and at the same time, the end in which that life finds its fulfillment. What, then, is recollection? It is primarily an antithesis to distraction. We say sometimes we are not able to recollect ourselves in prayer: we are distracted. We then mean that we are unable to concentrate our attention on one point; we are controlled by the automatism of our associations; our mind is flying from one object to another; the images of our fantasy fitfully displace one another. This state of mind, in which we do not attend fully to any object and fail to penetrate the logos of any part of being but are at the mercy of our mechanism of associations, is properly termed distraction - a state of being dragged along from one object to another, never touching any of them but superficially. 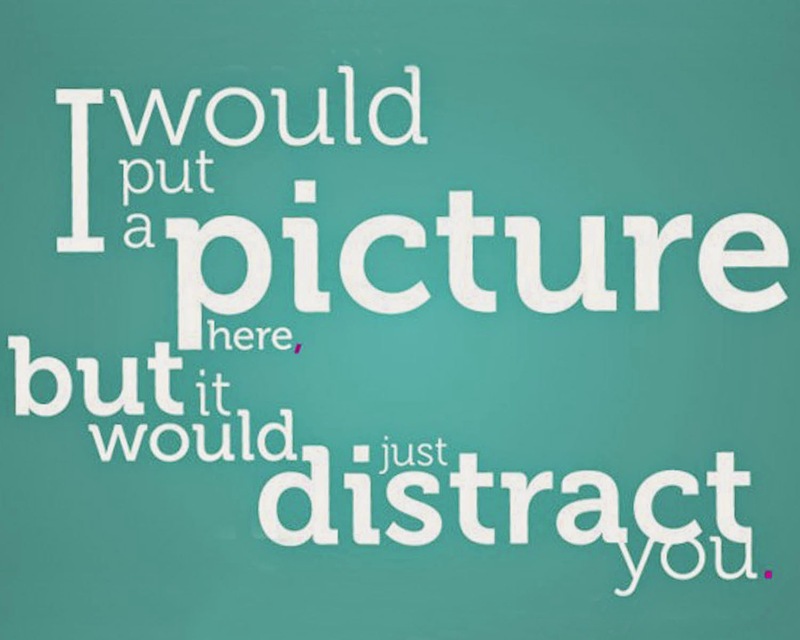 That distraction is the exact antithesis to recollection.